Working in the legal field is a dream for many, but not everyone is cut out to be a lawyer. It’s not necessarily that you’re not smart enough or hard-working enough, though. You might feel that there’s too much pressure, or perhaps you’re an introvert who doesn’t want to have such a social and sometimes public facing role. If you’re interested in the law, there are still various careers that you might consider outside of being an attorney. You can look at supporting roles and those that require plenty of legal knowledge but don’t stretch to the requirements of being a qualified lawyer. Paralegals work alongside lawyers, helping to lighten their workload. Also called legal assistants, the tasks a paralegal carries out has expanded recently, as lawyers with a lot of work have started to delegate more. By attending paralegal school, you can earn a certificate that shows you have the necessary skills and knowledge to support a legal team. Some of the tasks that you might be responsible for include legal research, contracts and court and other legal documents. Paralegals provide essential support for lawyers, helping to free up some of their time by taking care of important work that they would otherwise have to do themselves. If you like the idea of managing legal information, you might want to consider the role of an e-discovery professional. These people use their technical skills to find, preserve and manage electronically stored information. With the way technology is changing, and the law is changing to keep up with it, it has become more and more important for legal teams to have people with the right skills to handle digital data. This is a growing field, and it’s ideal for anyone who’s interested in both the law and the use of technology to manage information. Hiring a lawyer can be extremely expensive, especially if a matter has to be taken to court. With this in mind, many individuals and businesses are turning to mediators to help them resolve issues instead. You might think of mediators in relation to divorce and separation, but that’s not the only thing that a mediator can help with. They can provide assistance with a variety of matters relating to people’s personal lives or to corporate issues. Mediators can help couples, employees and employers, customers and businesses, and more. Using a mediator in place of a lawyer is becoming more popular. The job of a court reporter or stenographer is to record court proceedings and create a written transcript. 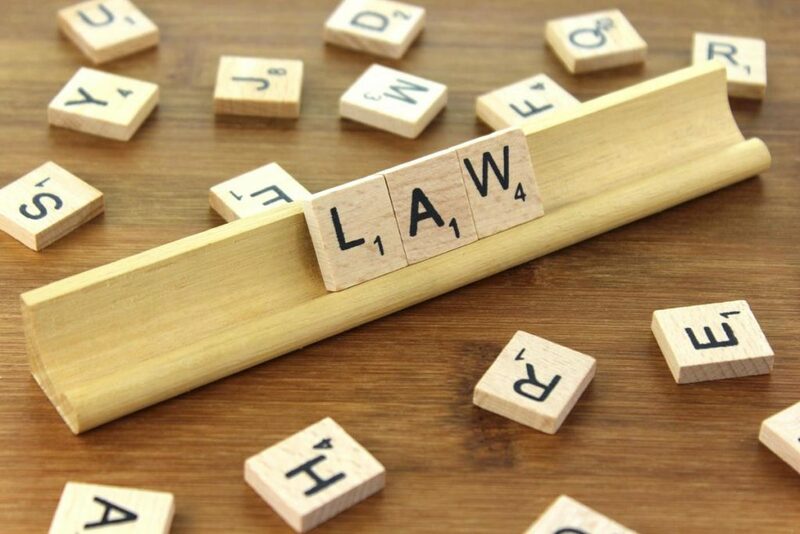 If you like the idea of a career in a legal setting without being a lawyer, you might like the idea of being witness to all kinds of legal proceedings. Court reporters use specialist equipment to transcribe everything and can do so at more than 200 words a minute. Due to fewer people entering the profession, stenographers can earn a lot because of the high demand. You don’t have to be a lawyer if you want a legal career. There are many possible options that require legal skills and knowledge but not a law degree.